I was born and raised in Zurich Switzerland and had my first contact with water sports when I started rowing at the age of 13. By the age of 18 I took up windsurfing, which is a difficult sport to do, when you live at a lake with almost no wind. So when SUP came around the transition was an easy one. 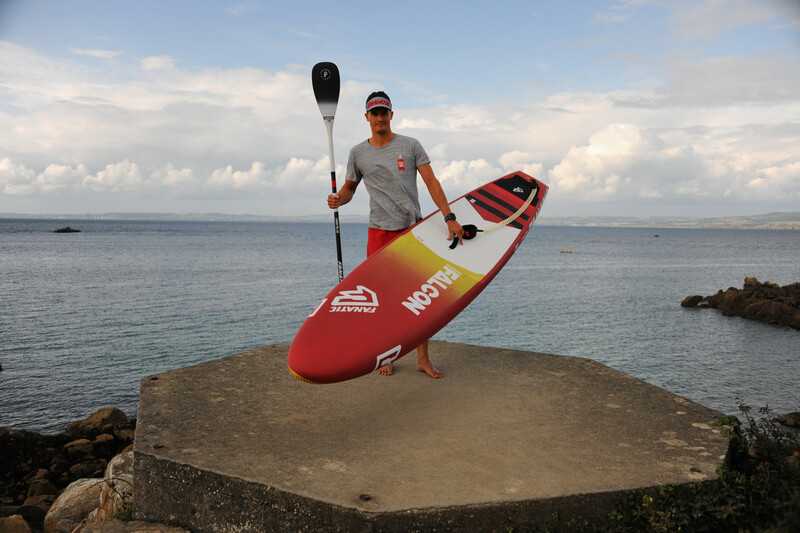 What started as a “no wind” alternative to windsurfing became my main sport and I started competing seriously in 2014. 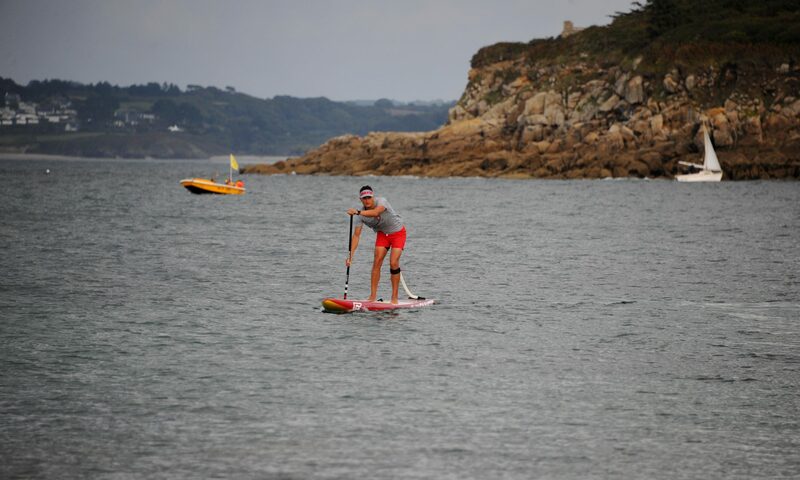 Currently I am competing on the Swiss SUP Tour, with some extra Races at nearer EuroTour stops, to keep in touch with the international level of competition. (You can read more about the races in the blog section). Besides the whole race scene I work as a SUP Instructor for the University Sport in Zurich and the Supkultur.ch SUP School and Rental. And during semesters I am Student at the University of Zurich.